Our school was a hive of activity recently, despite the stormy weather! 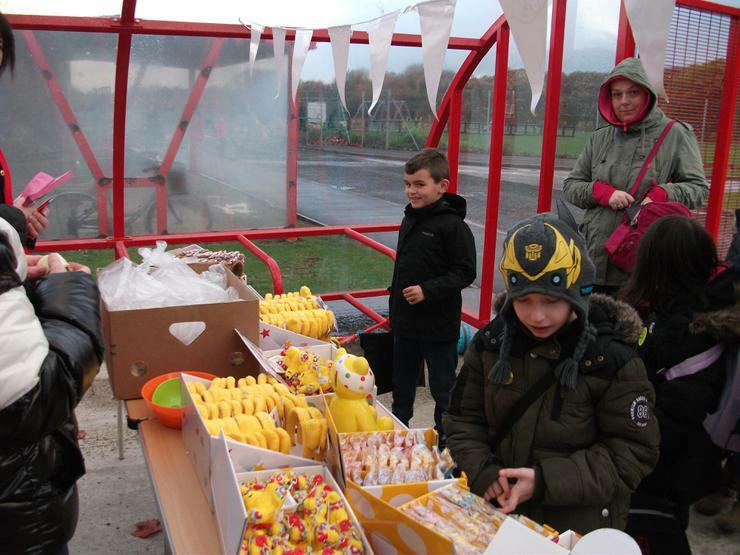 The whole school took part in fundraising, selling homemade Pudsey biscuits and chocolates and other ‘Children in Need’ merchandise, as well as playing lots of fun games throughout the day. There was also face painting in the nursery. Altogether we raised £243.85 for Children in Need. 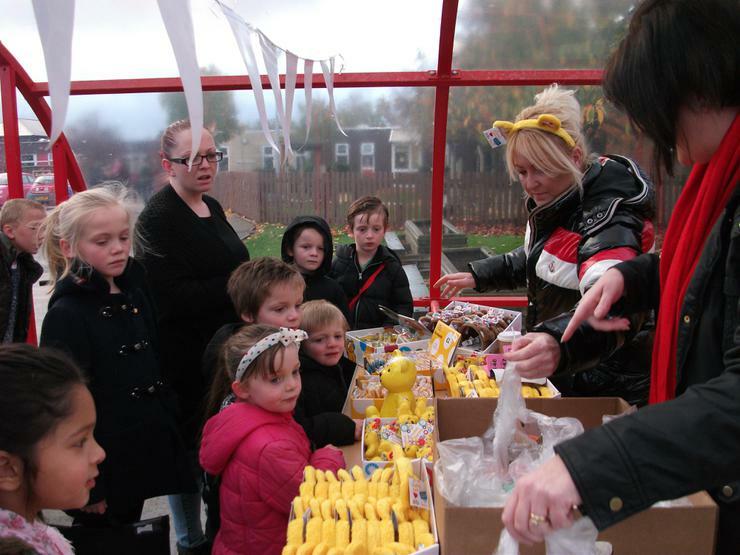 Siobhan Bayliff, Assistant Head Teacher and coordinator of Children in Need fundraising said, ‘Well done to everyone for their hard work in helping us fundraise for this good cause. 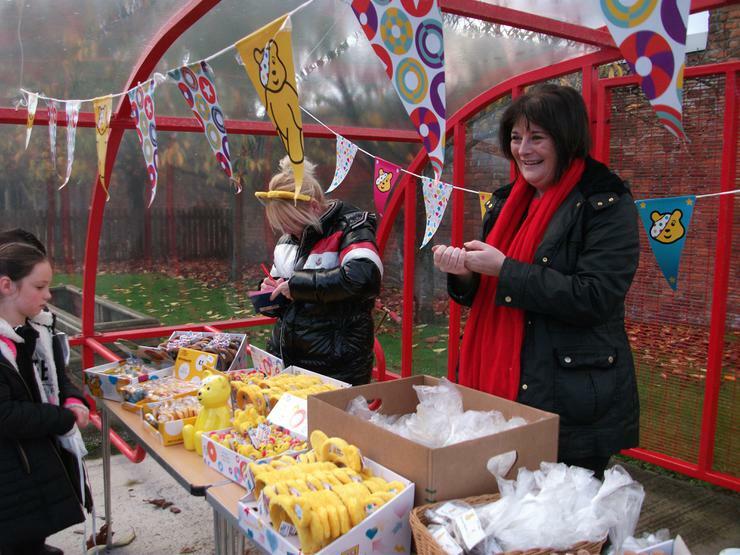 We are delighted to have raised so much for Children in Need. We raffled a huge Pudsey cake and two WH Smith vouchers and the lucky winners were :- Alanna Pearson - Year 5 won the Pudsey cake; Maisie Ward, Year 4 and Jack Andrew, Year 2 won the £10 vouchers from WHSmith .